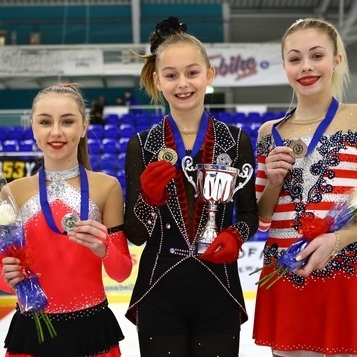 As the 2017 British Championships draws to a close, we celebrate the success of all our skaters who participated in the event. 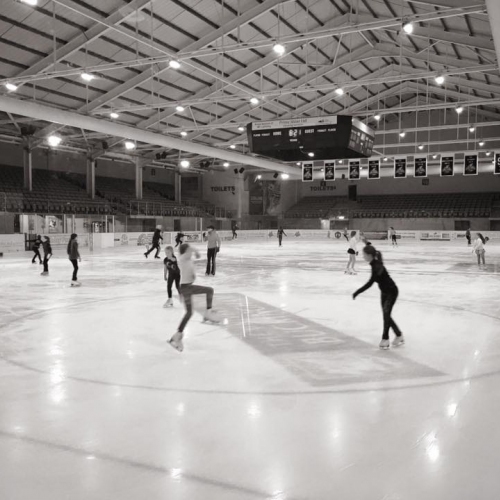 It was a huge achievement to have so many ISS skaters representing our School and Planet Ice across so many categories. Congratulations to Phil Harris from ISS Coventry, who became senior men’s British Champion 2017. Phil has won the title twice before in 2014 and 2015 making this his third title. Congratulations to Harry Mattick who competed in the same category and got 4th place in senior men’s, great job guys! 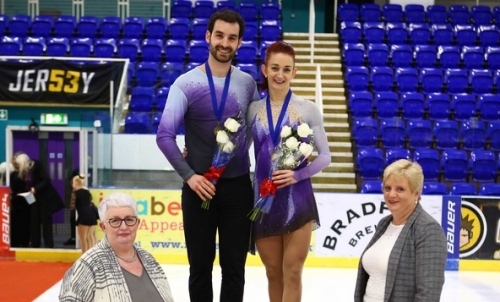 Well done to pair’s couple Zoe Jones and Christopher Boyadji for 1st place in Senior Pairs! “Congratulations to Phil. Well deserved. 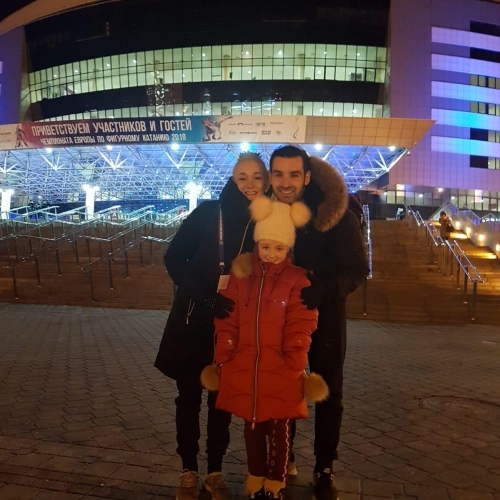 It was a pleasure to watch a result of hard work, belief in yourself and pure dedication. You are real inspiration for everyone. I’m extremely proud to be a support and help in your hard but enjoyable journey. 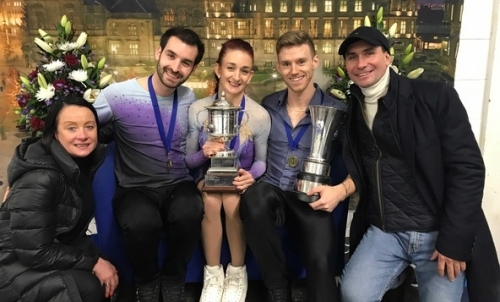 Phil Harris, Zoe Jones and Christopher Boyadji will be going on to compete at the European Championships in Moscow in January 2018. 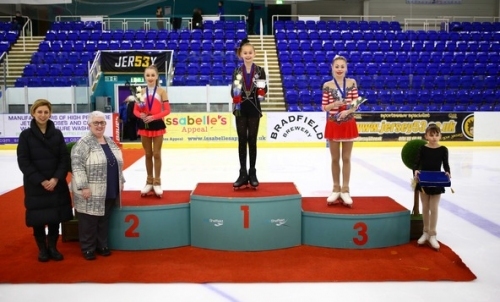 Sofia Clark, ISS Coventry, 1st place in Basic Novice B Ladies. Talulla Tysoe, ISS Coventry, 2nd place in Basic Novice B Ladies. 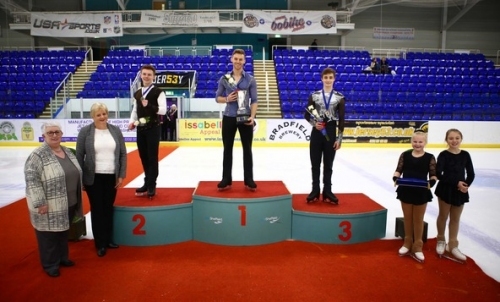 Brandon Bailey, ISS Coventry, 1st Place Advanced Novice Men. Take a look at all the results from the Championships here… Results!